Medical malpractice laws are complex, and they vary from state to state. If you believe you could have a claim, it is important to contact a medical malpractice lawyer with experience practicing in New York. Here is a closer look at some of the specifics of medical malpractice laws in New York. The time to bring a lawsuit in New York for medical malpractice can be confusing for patients. If you suspect medical negligence occurred, do not delay in consulting an attorney so that your rights can be protected. The attorneys for the patient need to identify the health care providers who made the avoidable medical mistakes, in order to file the lawsuit. The time limits for filing a lawsuit, called statutes of limitations, are laws which dictate when a lawsuit must be started. Whether the patient is an adult or child, and is alive or has died, all play a key role. In New York the entity involved– such as private facilities, city, state or federal facilities- all have a different time requirement for filing a lawsuit. Once the time limit has expired, a law suit cannot be brought, so if negligence is suspected, action must be taken quickly. 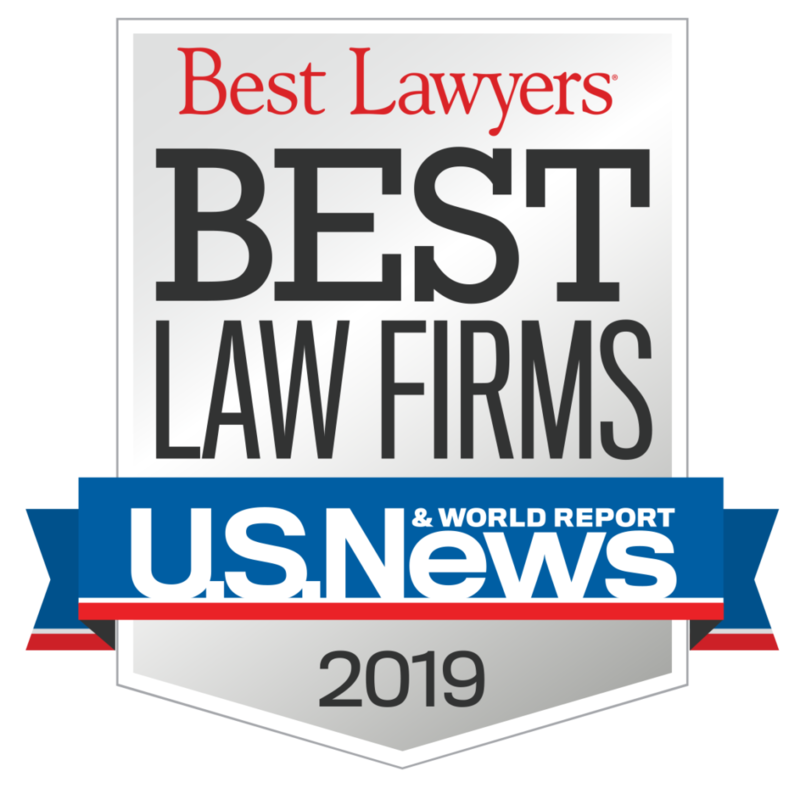 Medical Malpractice attorneys along with medical experts will determine if something serious happened with the medical care you or your loved one received, that should not have occurred. They will gather and review medical records and information, to identify avoidable medical errors. 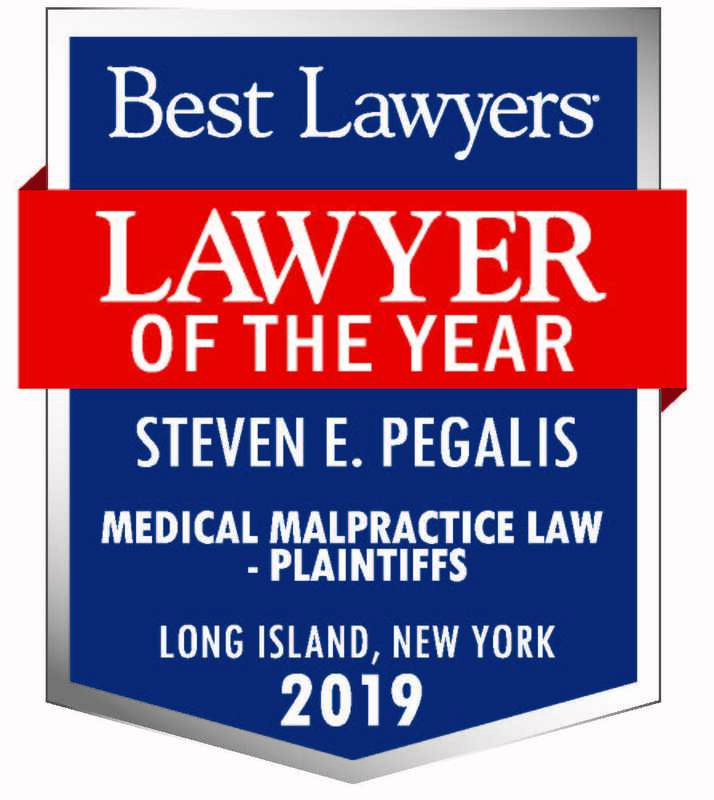 You can trust the experienced team at Pegalis & Erickson, LLC to help you protect your rights if medical malpractice in New York has happened to you. Talk to an attorney today by calling (516) 684-2900.